The 3rd Ware Scout Group is situated in Broadmeads, Ware, Herts. The Group was founded in 1911 and is one of the original Scout Groups in Ware. 3rd Ware Scout Group offers excellent Scouting for all, with a blend of skills development, adventure, initiatives, play and fun. Our Beavers and Falcon and Heron Cub Packs provide the foundation for the Scout Troops. 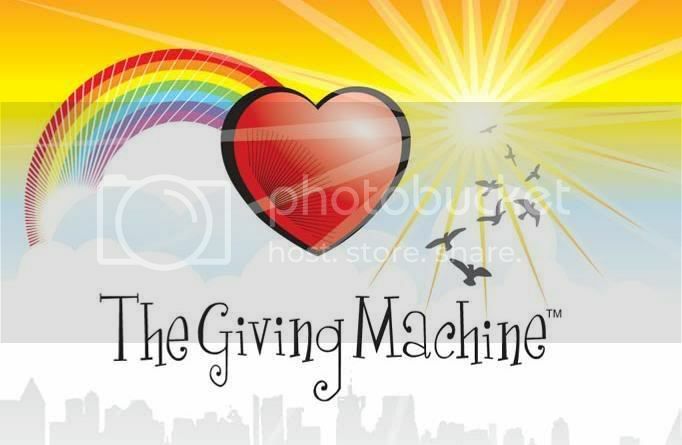 We regularly receive cheques from The Giving Machine thanks to members shopping through this link!